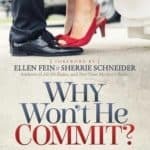 Why Won’t He Commit helps women remember the will have to-have for any man to experience love and desire for the long-term. 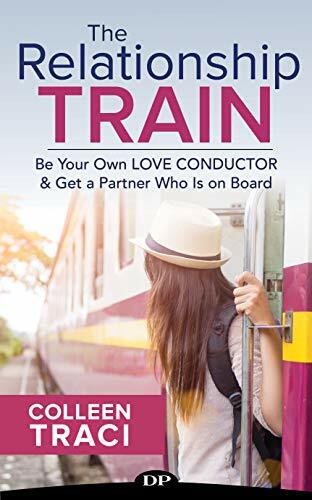 Coach Paula Grooms spent her teens and twenties naively believing that women and men viewed and experienced love and commitment in the same way. 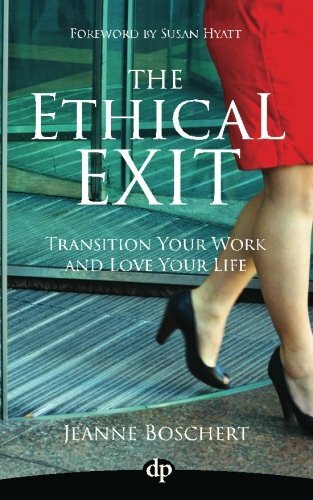 Following a decade of both positive and negative relationships, and then an ill-fated, eleven-year marriage, Paula found herself approaching forty, divorced, and starting over. 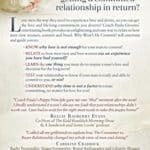 In her search to remember men and what makes for lasting relationships, Paula came upon The Rules. 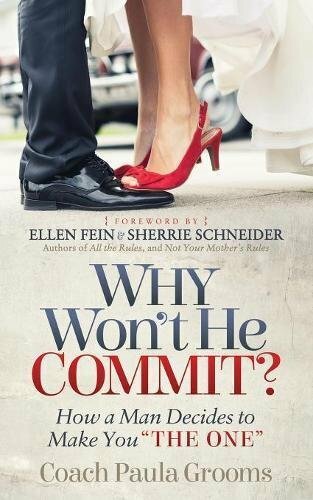 The Rules provided a foundational framework from which Paula developed her unique theories and ways for women to remember how men communicate, love, and make their romantic decisions, all easily explained by means of relatable analogies in Why Won’t He Commit. Paula provides “ah ha” moment for women so they can endlessly turn their negative feelings about men’s mystifying and frustrating, non-committal behaviors into loving acceptance. 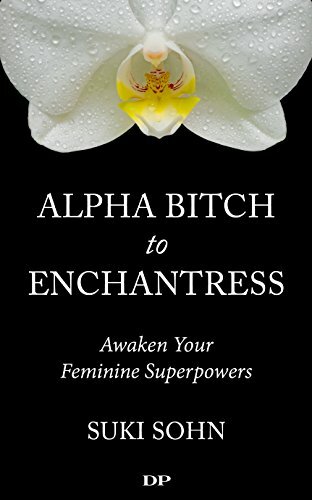 Learn to love men the way they want to be loved with a view to get the love and life-long commitment you deserve!